BCS: 100% organic broccoli Certification for exporting to the E.E.C. Kosher: Necessary certificate to export potatoes to the ethnical markets USA. 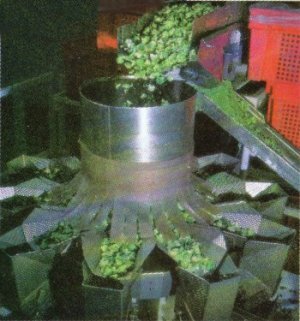 AGROFRIO S.A. is an ecuadorian private agroindustrial enterprise which processes vegetables and fruits with IQF process. It was established on January 1993 by a group of investors, mainingly from Ecuador. 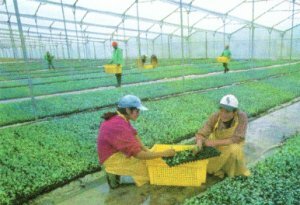 Agrofrio has a hitech production in its own farms, all over the highlands (sierra) of Ecuador, minimizing the risk of lackness of products. It also has production and distribution contracts with other farmers. Due to the geographic location in Ecuador, the products have minimal exposure to plagues and pesticides. In addition to this, climatological conditions allow a continue production all the year round. 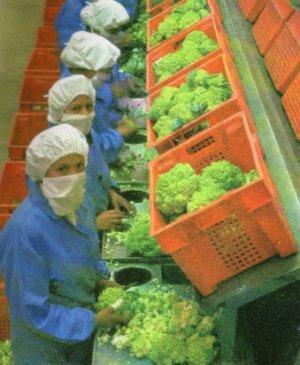 In the begginings broccoli was the main export product, whith 25 containers a month. Nowdays Agrofrio diversed its operations to a whole variety of top quality vegetables and fruits. Strict quality control proceses are applied to the product, from seed selection to final destiny transport. This helped Agrofrio become positioned as an excellent agro-freezing proceses enterprise all around the world. 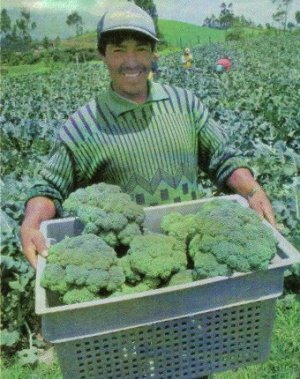 Broccoli has a continue production in Ecuador, due to the climatological conditions. Ecuadorian lighness helps also in the grow and color-making of the product, well apreciated in other markets.